We have been working feverishly behind the scenes to get this year’s Tour of Kansas City moving forward. 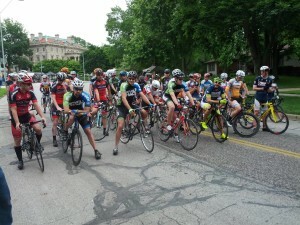 This year’s event will be held on June 4th and 5th with the Gran Fondo taking place on Memorial Day. Looking back at the 2015 event, there were many great successes. 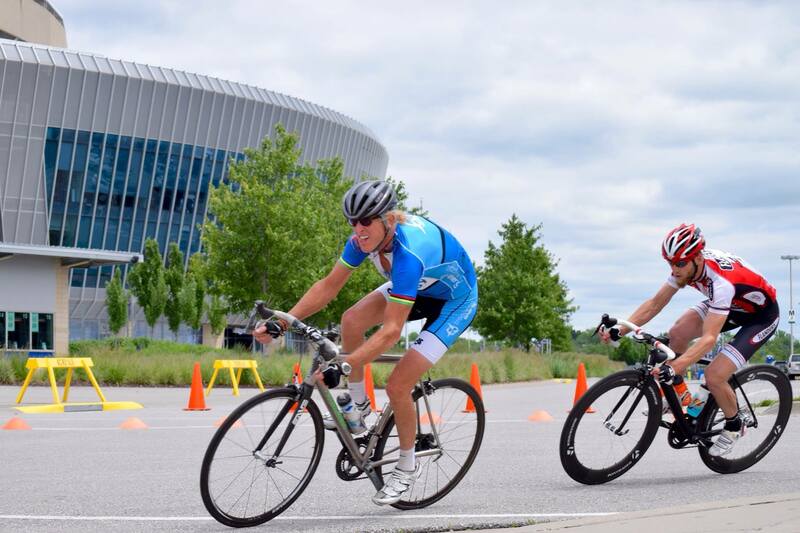 The event included 17 bike races over the course of 3 days showcasing Cliff Drive, the Kansas City Museum, and the Truman Sports Complex. 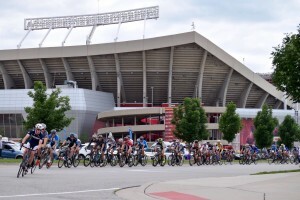 The major focus of last year’s event was to increase women’s and youth participation in the Tour of Kansas City, grow the sport of cycling, and get more area residents interested in living an active lifestyle. To these ends, we doubled the women’s prize list; the Tour of Kansas City was the first event in the country, to our knowledge, to offer a higher payout to the women’s categories than the men’s. The end results of our efforts was an 330% increase in female race entries, up from 54 race entries in 2014, to 178 race entries in 2015. Youth race entries increased by 357% in 2015 with entries growing from 28 to 100 in 2015; the junior numbers do not take into account the youth participants that raced in category level races. 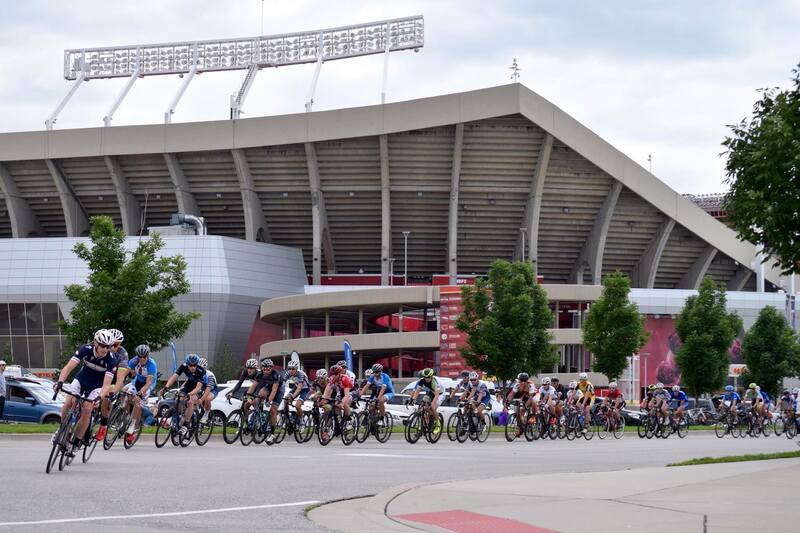 Total race entries for 2015 were approximately 800, the best turnout in recent history for the Tour of Kansas City. 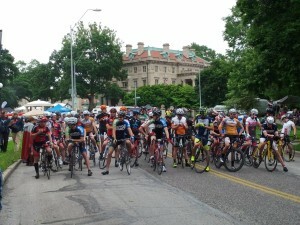 Our Gran Fondo ride had over 300 participants riding through Jackson County on routes of up to 100 miles. 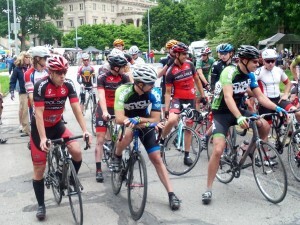 The ride was a great success and received very positive feedback. In order to introduce more of the Kansas City community to cycling we added a 5K run and a Kansas City Microbrew Festival to the event. 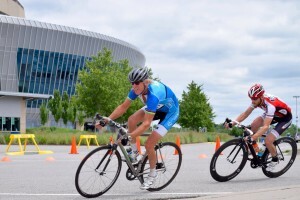 The idea, to have Kansas City area residents who would not otherwise watch or attend a cycling event, join us onsite and watch some of what the sport has to offer. The 5K also served as another possible entry into a more active lifestyle. The 5K run had around 200 participants and the Microbrew and BBQ Festival, highlighting KC area microbrews and bbq, sold out of all 400 tickets. We had participants from across the United States. 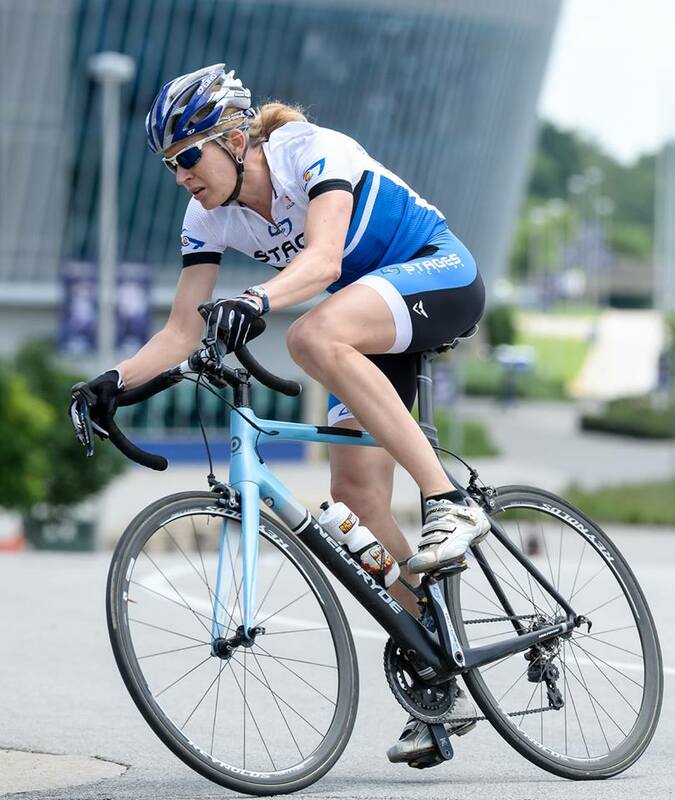 Twenty-five states were represented with cyclists and runners from as far away as New Mexico, New Jersey, California, Maine, Florida, and Washington participating in this year’s event. We also had international participants from the United Kingdom and Denmark. Over the course of the entire event there were 1800 total event entries. The local community provided great support for the event. We had support from approximately 20 local, regional, and national partners. The local neighborhood associations in Northeast Kansas City, Scarritt Renaissance Neighborhood Assoc., Pendleton Heights Neighborhood Assoc., New Longview, Gale Communities, and Cliff Drive Corridor Management Committee, were all very enthusiastic and supportive of the event. 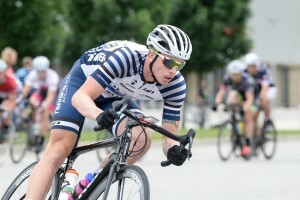 This year we are once again part of the Midwest Flyover Omnium Series. We are returning to the iconic Cliff Drive course for both the time trial and circuit race, both of which will take place on Saturday this year to allow more racers to participate in the time trial. We have an exciting new criterium course for 2016, more details on that will be announced very soon. 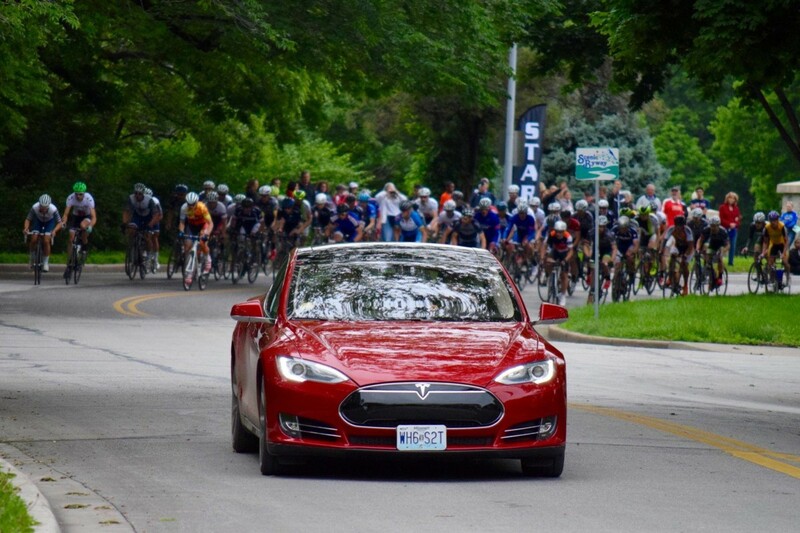 We are looking forward to this year’s Tour of Kansas City, the continued growth of the event, and some great cycling action. Fliers will be ready soon and registration will open before too long so check back soon for updated information.